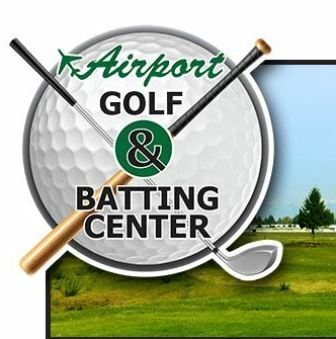 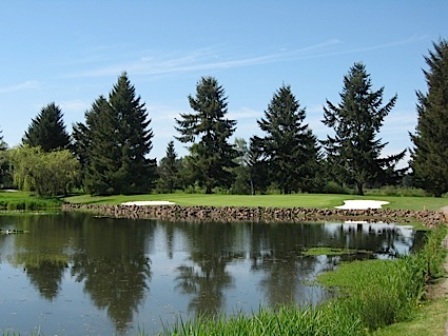 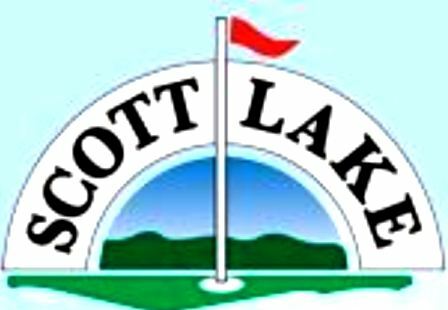 Centralia Elks Golf Course is a Public, 9 hole golf course located in Centralia, Washington. 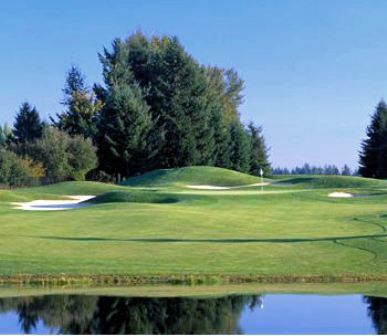 The course first opened for play in 1943. 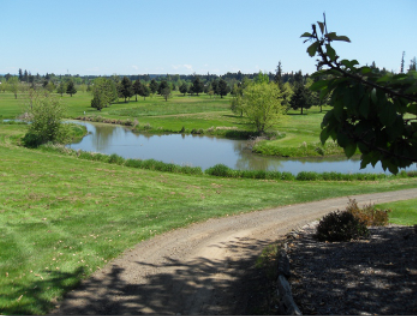 The course was built for the National Guard, which later turned it over to the city. 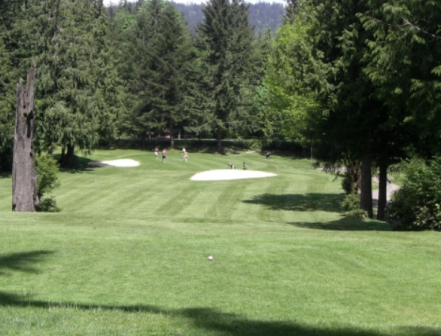 For years, the Benevolent and Protective Order of Elks ran it under an agreement with the city.  The course was later was sold and was owner operated until its closing. 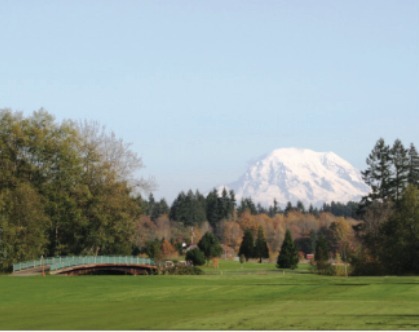 Centralia Public Golf Course closed in 2007.